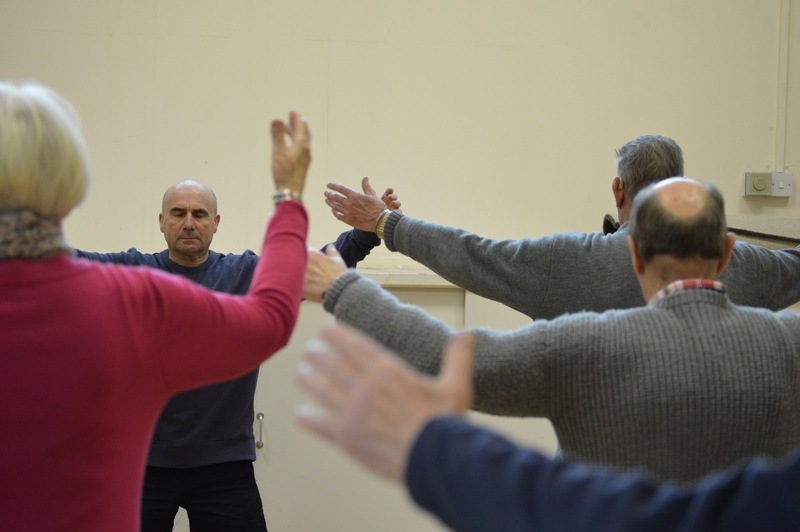 This friendly Tai Chi class focuses on balance, health and well being with slow, rhythmic and meditative movements that help you find an inner calm. Come along and join us. to give your whole body a gentle workout. This is a beginners class, so no need to feel self conscious about not having done Tai Chi. No special clothing required, just flat shoes and easy to move in clothing. £4 per session.